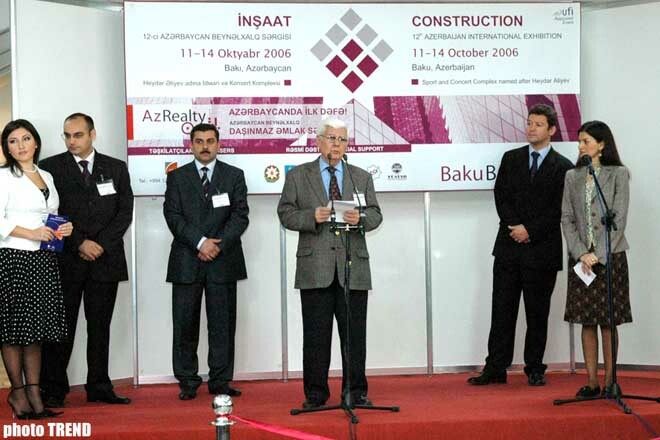 Today, on October 11, an opening of Azerbaijan`s largest International Exhibition BakuBuild 2006 has started in Baku`s Heydar Aliyev Sports and Concert Complex. Suleyman Tatliyev, President of Azerbaijan`s Chamber of Commerce and Industry, Edward Stroon, ITE Group General Director for Central Asia and Caucasus, Farman Seyyidov, Economic Development Minister of Nakhchivan Autonomous Republic, and many others took part at the event, Trend reports. The Head of the Chamber of Commerce marked the huge growth of the development in the construction sector of the country that is of a great importance both in the development and expanding of all the sectors of the Azerbaijani economy. 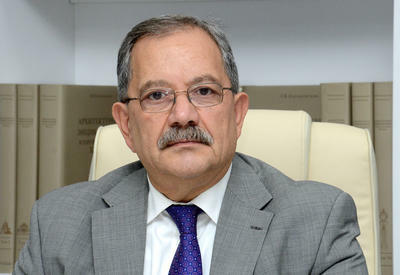 For his part, Mr. Stroon pointed out that 220 companies from 20 countries are participating at the exhibition, that on 25 percent more against the last year`s one. This time the exposition area is significantly extended, that is explained with a growing interest to the construction sphere from different companies, he stressed. 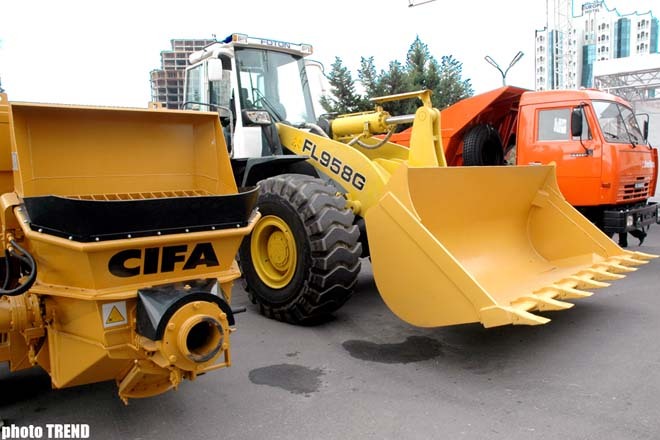 Nakhchivan Autonomous Republic`s Economic Development Minister pointed out that the Nakhchivan companies` participating at the event is a very pleasant fact. The exhibition will last up to October 15. About 40 percent of the companies-participants of the exhibition entry to Azerbaijan`s market for the first time. Production of France, Slovenia, and Korea are shown for the first time. Such countries as Russia, Ukraine, Byelorussia, and Kazakhstan are showing a great interest to Azerbaijan. Forty Turkish companies are expected to present their production and services. About 65 percent of the exhibition`s area will be occupied by local producers which significantly extended their exposition areas this year. 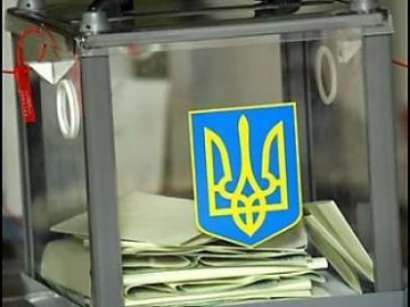 The participation of local companies has increased by 30 percent in this year in comparison with last year. Within four days, construction and burnishing materials, equipment, windows, and doors, ceramics, and sanitation engineering, saunas, and pools, and many other interesting will be presented at the exhibition. Britain`s ITE Group and its partner for Caucasus ITE Group Plc. are the organizers of the exhibition. The official support to the exbition: Azerbaijan`s Economic Development Ministry, Baku City Executive Power, Azerbaijan`s Chamber of Commerce and Industry, etc. 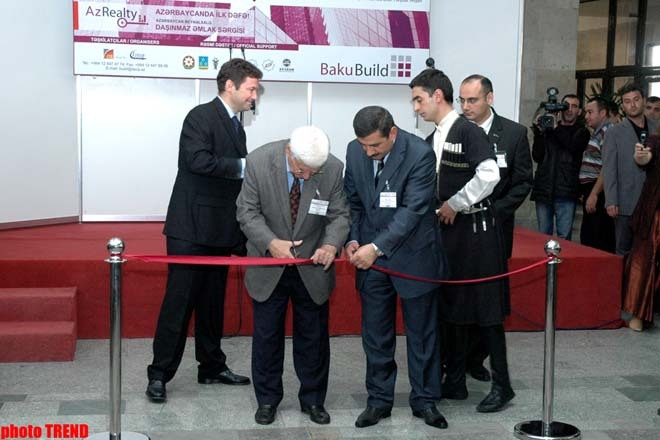 The fourth Azerbaijani exhibition of furniture, interior, and design, as well as the first Azerbaijani exhibition of real estate are being held at the same time.